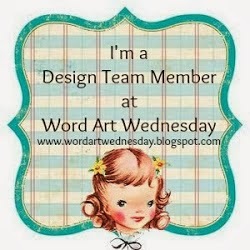 Welcome by my blog today as I share a sweet tag that I created for the 25 Days of Christmas Tags. Special thanks to Tracey McNeely the gracious host of this wonderful event. 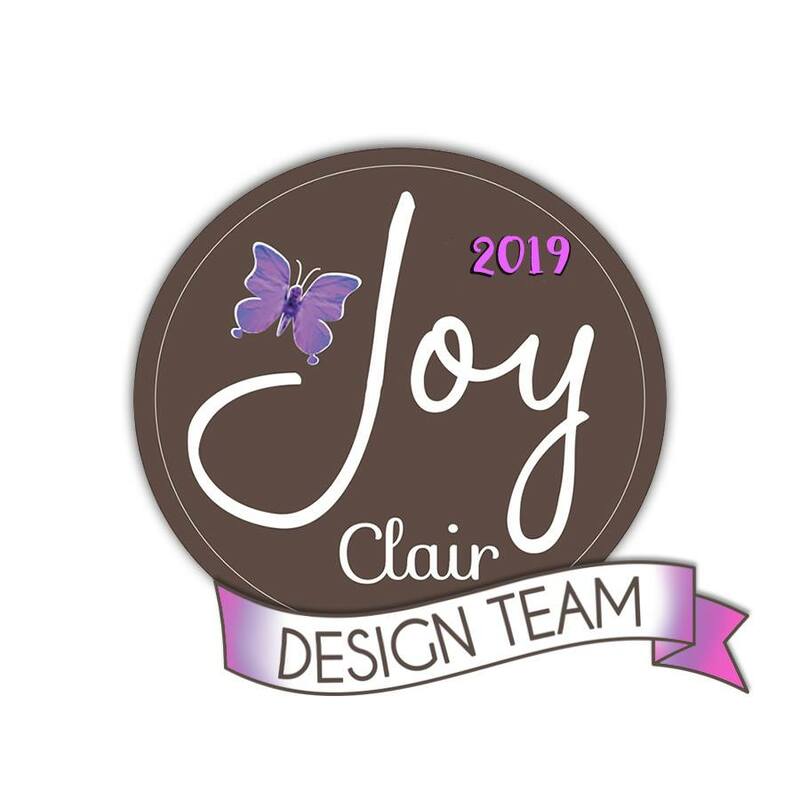 Every day of November, a different company will be represented and participate by having their Design Team Members share Christmas tags to inspire you using their new goods. All the details can be found here on Tracy's Blog. 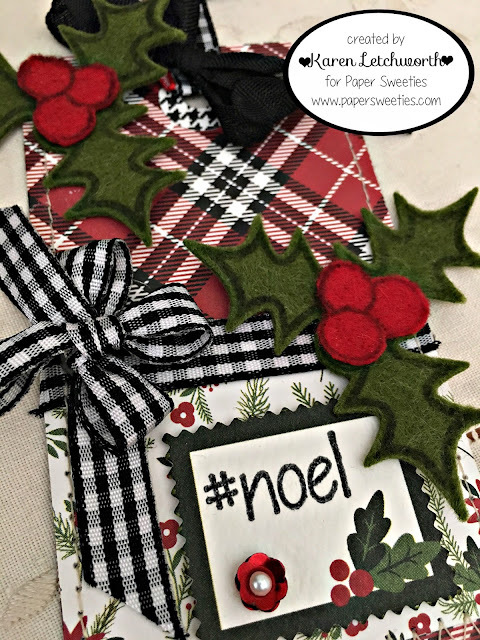 Today it's our turn at Paper Sweeties to share some fabulously fun Christmas Tags with all of you, and we're each showcasing some of our favorite Christmas products found at Paper Sweeties. Lucky for you, we're just in time for you to be able to start up a little Christmas "Wish List" to give Santa (or your hubby, relatives, etc.) so that you'll be sure to find lots of Paper Sweeties goodness in your stocking this year. Come on....you've been a good girl. You deserve something sweet! 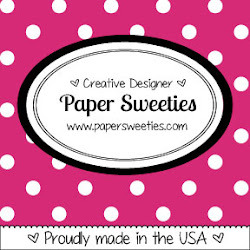 I created this tag using an ADORABLE new set from Paper Sweeties. This stamp and die set called Meet Me Under The Mistletoe will not be released until the 15th of this month; so be sure to stop back by then to learn more about this adorable new set and get yours. For now....I'm giving you a peek at the holly leaves and berries stamp and one of the sentiments (#noel) in this new set. I stamped the image twice....once onto a piece of red wool felt, and once onto a piece of green wool felt. Because these amazing stamps are clear, I could see right where I needed to stamp my image. I cut them using the coordinating Meet Me Under The Mistletoe Sweet Cut (die) for this sweet new set (again, available November 15 at Paper Sweeties) and I layered them to create these lovely holly clusters. I also used some Licorice Seam Binding, and Strawberry Sequins on my tag. Some machine stitching, gingham ribbons, and that's it! The Paper Sweeties Shop is filled with the most lovely stamps, sweet cuts (dies), seam binding, cupped sequins, and many other lovelies to help you create something adorable. Why not do some shopping, or start that Christmas Wish List today. We're sure you'll love what you see at Paper Sweeties. Here's the list of my other Paper Sweeties team-mates who have prepared a lovely tag for you today. Check out all the Christmas goodness on their sweet blogs. 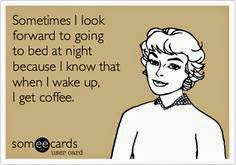 Then, be sure to stop by Paper Sweeties to see what's new! 25 Days of Christmas Tags - For this tag, I was inspired by all my fabulous teammates at Paper Sweeties. Thanks for having us, Tracey! What a gorgeous tag! I love the red plaid behind your beautiful little holly twigs! So festive looking! Always love your mixture of patterns and textures in your cards! So beautiful! So festive with the plaid and the gingham. I like the use of felt too. Love the mix of plaid and gingham. You put so much time and effort into your tag. It is just gorgeous! Thank you for stopping by my blog and leaving such a nice comment. Love your creations. I am now a follower. Happy Day to you! I am in love with that gingham paper..
Love your festive and traditional holiday plaid tag! Great layers and the felt holly is so pretty. This tag is gorgeous! I love using plaid like this for Christmas! 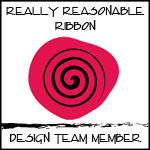 It looks great with the ribbons you used! 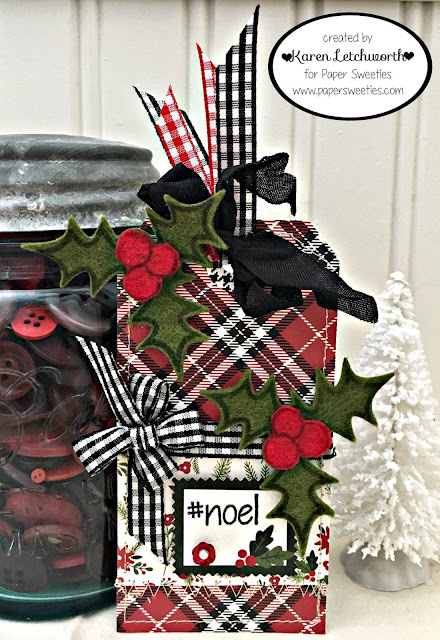 I love that you made your own felt embellishments with the holly and berries dies. Love the plaid. So very Christmasy. Wow !! That's an awesome Christmas tag !! Wow, Karen, love how you've taken that traditional plaid, gingham and holly and made it look all fresh. Beautiful tag. Gorgeous - love the patterned paper and the ribbons.